Hello! I have a new book coming out in a few weeks (depending on the editor), titled Souls in Peril. 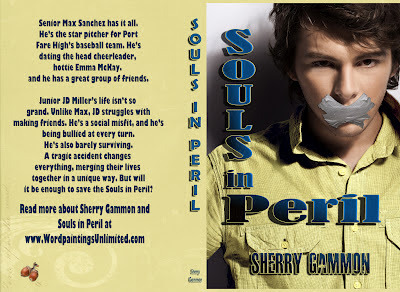 I was diligently working on the edits for Unbelievable, when Souls in Peril grabbed me from behind and tackled me to the ground. Needing a diversion from Unbelievable, I gladly embraced Souls. 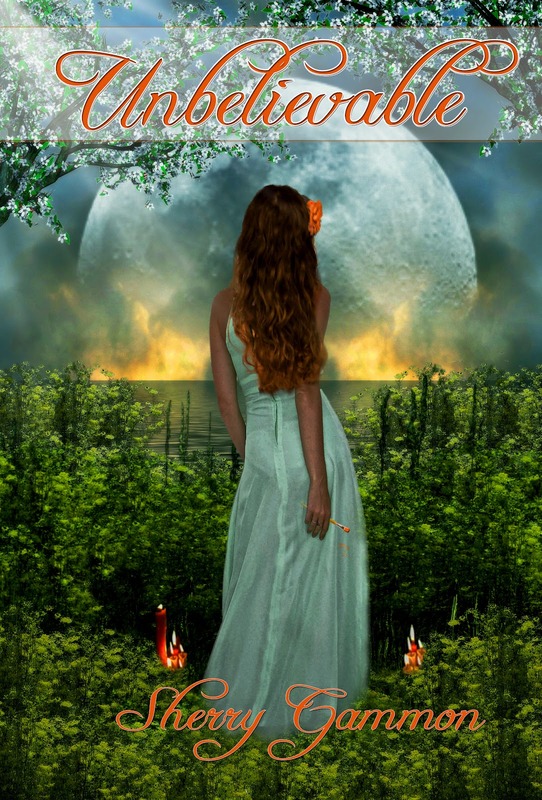 The story, originally a short story for an anthology I am part of, literally poured out of me. It went from a short story to a full length novel! It is a moving story about two guys, students at Port Fare High:} Max Sanchez is THE most popular kid, the other, JD Miller, the LEAST popular. A tragedy throws these two together and the struggle for survival begins. I hope you'll love this novel as much as I do. I feel the story is so poignant for the times we live in. The final edit should be back from the editor by the end of the month! UPDATE: Unbelievable. I have finished the novel, but it still needs editing. I am concerned about the story. I want it to be a strong, enjoyable follow-up novel for Unlovable, and I have stressed about it a great deal. Writing Souls in Peril was a much needed break from my Unbelievable edits and I'm now ready to get back to it and finish it! Thank you all for your support! PS: I LOVE my Unbelievable cover!! Thank you so much Paul Beeley! You are a genius! Love your work, SherBear! You are an inspiration!